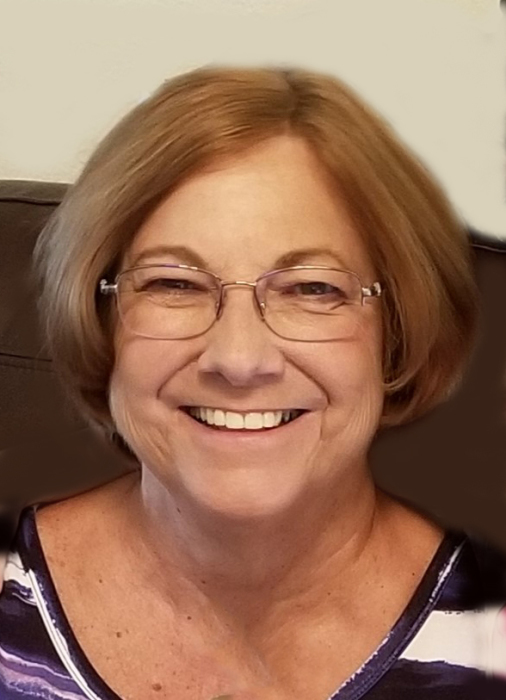 Obituary for Shirley Waters | Esterdahl Mortuary and Crematory, Ltd.
Shirley J. Waters, 70, of Moline, passed away Monday, 25, 2019, at the University of Iowa Hospitals & Clinics, Iowa City. Funeral services will be held at 10:30 a.m., Friday, March 29, 2019, at Holy Cross Lutheran Church, Moline. Visitation will be one hour prior to services at the church. Burial will be at National Cemetery, Rock Island Arsenal. Memorials may be made to the church. Shirley was born on September 24, 1948, in Moline, the daughter of John H. and Monica A. (Sinkus) Brown, Jr. She married Michael “Mike” Waters on August 26, 1968, in Moline. Shirley had worked at various fabric shops and had been a self-employed seamstress. She enjoyed camping and flower gardening, especially hostas, and was known as a master gardener for years, and was a member of the Day Lily Society. She loved spending time with her grandkids and traveling to see other family members. Survivors include her husband, Mike; children, Ashley (Matt) Patterson, Travis (LaDonna) Waters, and Nate Waters; grandchildren, Jake, Alara, Alyssa, Abbi, and Alex Waters, Olivia and Charlie Patterson; siblings, Nancy (Bill) Jordan, Joyce (Tom) Langford, Patti (Terry) Hawkins, and John Brown, III. She was preceded in death by her daughter, Nicole Elizabeth, and her parents.